Next to research, perhaps the most effective tool an investigator has for providing evidence, and verifying facts is surveillance. Surveillance is not an easy task and although some surveillance can be effectively conducted by one (1) qualified investigator, many variables can impact surveillance which can only be addressed using more than one (1) investigator.  At Axis Vero Incorporated, our investigative teams have experience working independently and in groups and as such can provide a cost-effective, consistent solution to any surveillance hurdle.  Our investigators are highly proficient in monitoring single and multiple surveillance targets, whether in an ever changing mobile environment or on a long term covert static surveillance. Traditional surveillance refers to investigator(s) operating the way they did before modern technology came into play. One or more investigators personally following a target or targets on foot, by car, or even on public transit. This is the most common service sold by the majority of investigation agencies around the world and is one of the most difficult services to consistently provide because every case is different and investigators have to adapt with their subject, often without being noticed by their subject.